This is a series of one-word prompts (OK, sometimes two-word!) that you can use to get writing today. Each is accompanied by a little doodle from my own journal, to set the scene: a gift from my journal to yours. 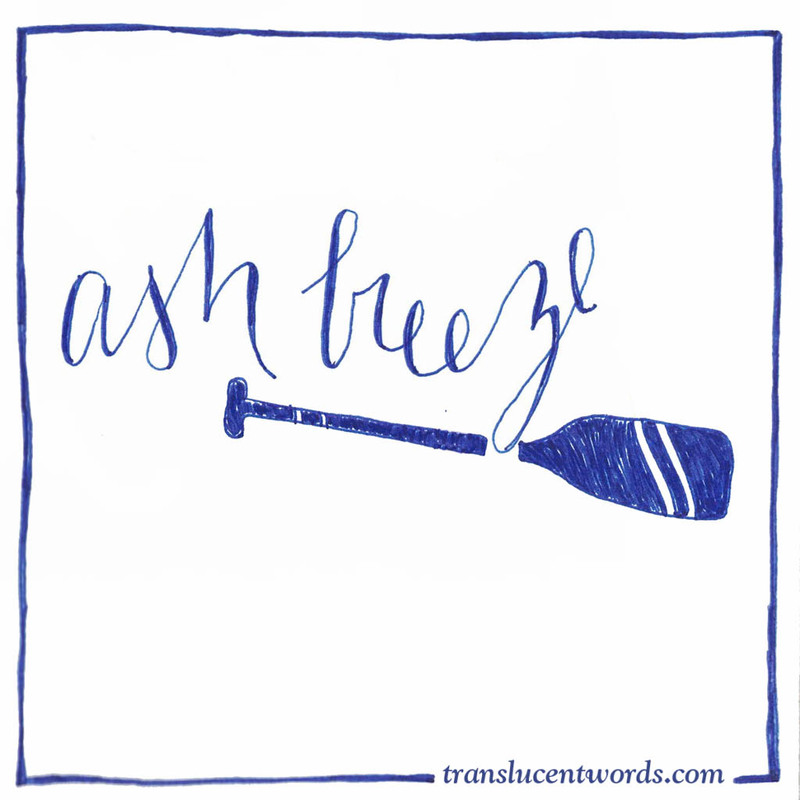 When a sailing ship is becalmed, the sailors must sail “by ash breeze”—making their own wind by rowing with oars of ash. Jean Lee Latham introduces this phrase in her novel Carry On, Mr. Bowditch, and develops it into a theme about a certain kind of hard work. Where are you becalmed and stuck? What kind of oars could you use? One-Word Prompt for Journal Writing: "Jungle"